Benington 4×4 Centre has over three decades worth of experience for car service & car repairs in Stevenage, repairing and maintaining all types of cars, vans & vehicles using only the finest manufacturer-approved parts. Our fully trained and highly qualified team of technicians offer the highest quality services, including car repairs and van repairs in Stevenage for any make or model. 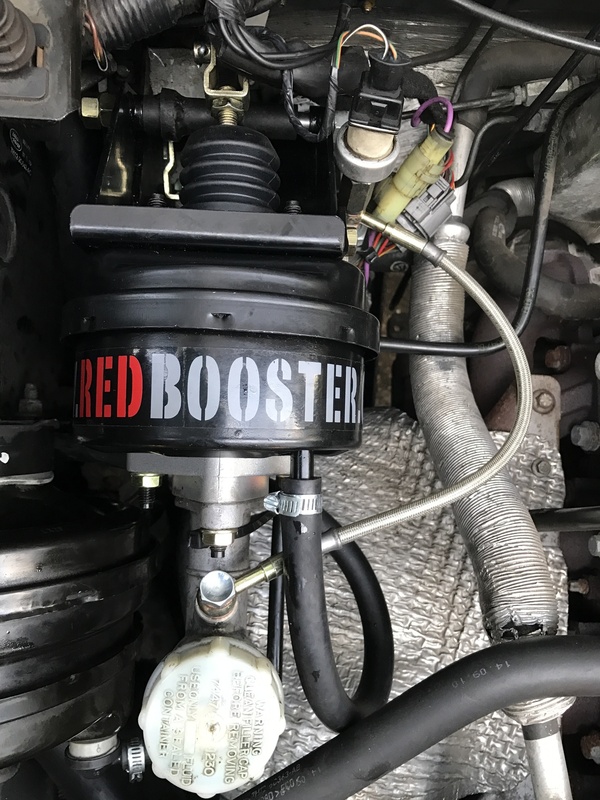 We can help you keep your 4×4 in perfect condition and work as independent mechanics specialising in both Land Rovers and Range Rovers, but are able to work on any vehicle and complete all servicing or maintenance tasks. Offering first-class repairs and car servicing to the highest possible standards, we have the ideal maintenance package for your vehicle to keep it in perfect working order. You can trust us here at Benington 4 x 4 Centre to consistently operate at the highest possible level, delivering a standard of servicing to main dealer specifications without affecting your warranty. Offering car servicing in Letchworth, Hertford, Hitchin, and throughout Hertfordshire, we are fully aware of manufacturer specifications and guidelines, providing the same level of service as main dealers in the UK. Whether you want professional car repairs in Hertford, car servicing in Letchworth, or van servicing in Stevenage we have expert solutions at sensible prices, with all work fully guaranteed. We aim to save you money on 4×4 servicing, repairs and parts and have over 45 years of experience in the vehicle repair industry, gaining extensive knowledge in Land Rovers, Range Rovers, and many makes and models of cars, vans and 4x4s. Our garage incorporates the latest top-of-the-range equipment enabling us to carry out diagnostics, find defects and investigate problems, before offering sensibly priced solutions that rectify faults. Here at Benington 4 x 4 Centre, we understand how important it is to you that we replace components with bona fide parts. As specialists in sourcing genuine Land Rover approved parts, we will only fit the very best items to your vehicle, whatever the make or model, to ensure the smooth running of your vehicle. 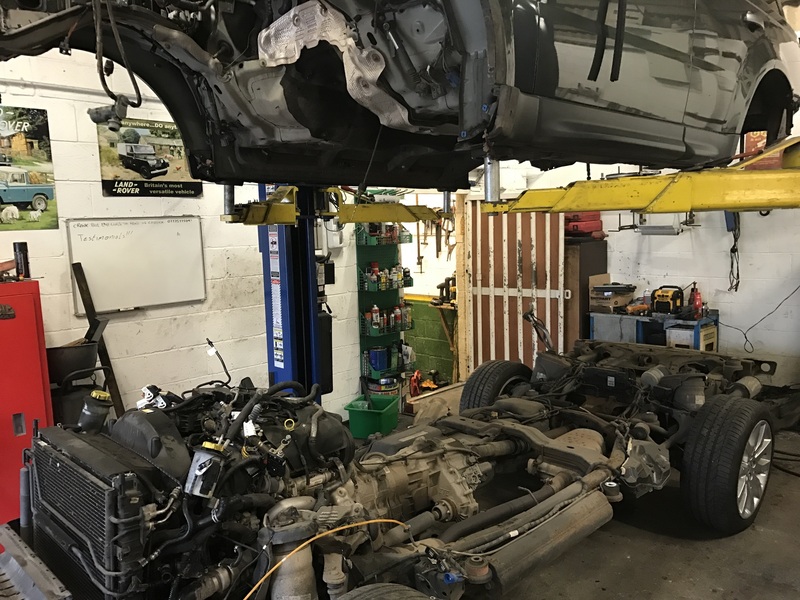 You can rely on the quality of our Land Rover servicing in Hitchin and we are here to give you the best level of service for car repairs in Hertfordshire, whatever the level of work required. Please get in touch with us to book an appointment for servicing, repairs or specialist adaptations. We have a huge range of parts in stock and offer unbelievable dealer servicing, so contact us today to see how we can help keep your car in optimum condition or call us on 01438 869 432. Just enter your details and we'll call you back! Whatever type of 4×4 you drive, whether you have a Land Rover, Range Rover or any type of car or van, we offer the very best prices and are sure to impress. By remaining as an independent garage in Stevenage, we are able to offer an amazing range of services for a fantastic price, giving our customers genuine value for money for car servicing in Hertford. A member of our team shall get back to you as soon as they are available. Please note none of your information submitted will be passed on to any third parties.